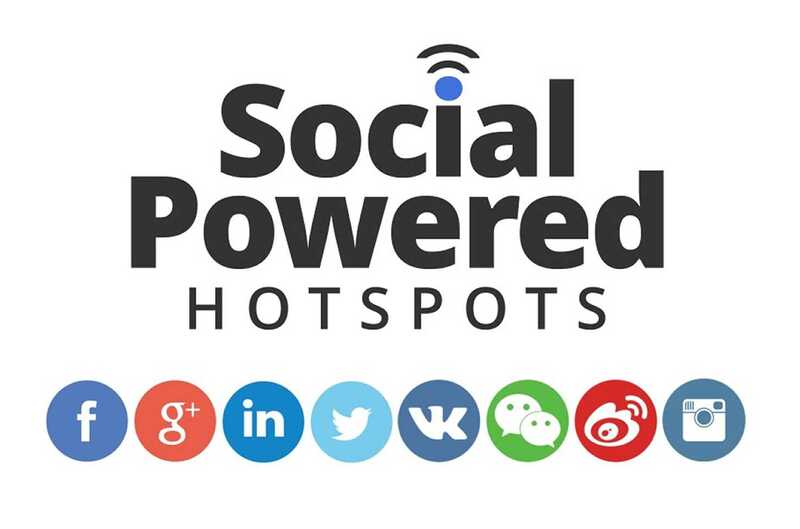 Smart-Social WiFi your ultimate social media marketing tool." "More customers and more order for your cafe/Restaurent - provide Social-WiFi and ger likes and Check-in from Your real customers"
Give your customer a break... introduce Smart-Social WiFi... let them promote your GYM in town.... GCC no 1 Social marketing solution.. Instead of having to create a new username and password, users can easily log in using their favorite social networking account (Facebook / Google+ / Twitter / Instagram / LinkedIn / Windows Live ). Conversely, users can login using a coupon code provided by the company. The splash page helps companies promoting their brands and products: Smart Social-WiFi includes a built-in system for advertising that allows users to check-in at their current location, for increased social exposure. The Smart Social-WiFi Dashboard allows the company to analyze Wi-Fi data and get a snapshot of the day to day activity. Smart Social-WiFi can be integrated with a 3rd party CRM or any marketing platform. Smart Social Wi-Fi provides retailers with an omni channel way to socially engage with their customers in and around the store. Step 1. Customize the Guest Wi -Fi captive portal with your brand and integrate your social channels such as Facebook, Twitter, LinkedIn and Google+. On connecting to the Guest SSID, users will see your branded captive portal. They can then use the social channel of their choice to log in and enjoy the Guest Wi-Fi access. Step 2. 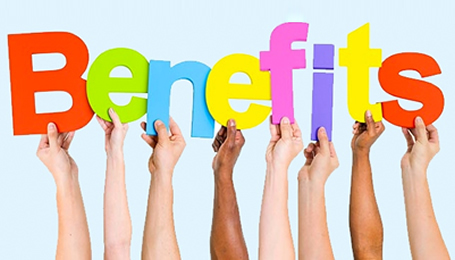 You can readily implement various incentives or social payment work flows with Air Tight Social Wi-Fi. For instance: Sign up your Guest Wi-Fi users as a Facebook fan or a Twitter or LinkedIn follower or Let them spread your custom message or special offers with their friends or connections or Let them opt in to share their public information from social media sites; or Encourage them to register and opt in to your offline and online marketing programs. NetSYS Consultants,P.O Box 28768,Dubai, UAE. Copyright © 2016 Smart-Social WiFi. All Rights Reserved.